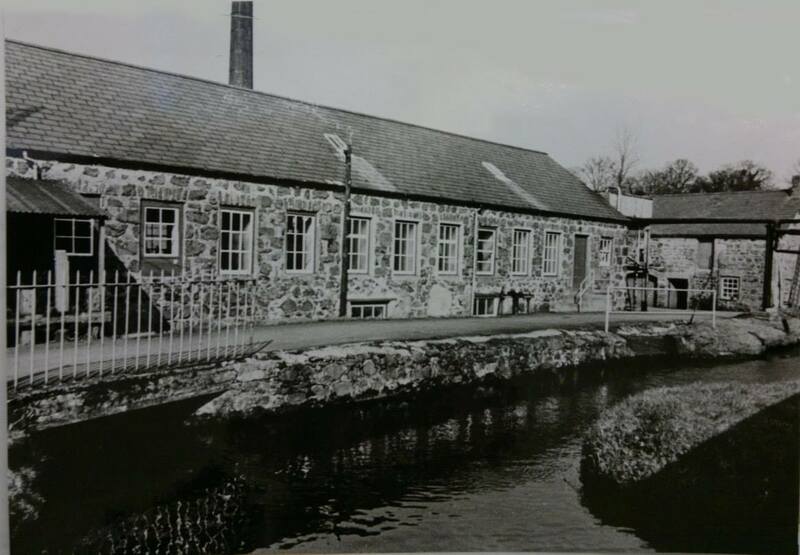 Baird McNutt’s brand heritage stretches back over 220 years to the Kellswater river of Antrim. With generations of know-how in traditional methods, we pride ourselves in producing the world's finest Irish Linen. Our mill lies at the edge of the ancient Antrim twin villages of Kells and Connor in Northern Ireland. It was here, during the industrial revolution of the late 18th and early 19th centuries that numerous woolen and linen mills grew up along the Kellswater river. Mr John Hanna built the Shankbridge mill in 1798, and over the years the mill began to stand out from many of the other linen works in the area. John Hanna combined his knowledge of chemistry with new developments in engineering; he believed it was a combination of these two skills that were required to transform the woven linen into a great fabric. The family business of Baird was established in 1912. The original factory was one of the last built as part of the Irish linen revolution. It was equipped with four hundred Atherton looms, which had been modified from the cotton trade. The factory mainly manufactured piece goods for the handkerchief trade in the USA, where the largest market was at that time. It was under the leadership of William James Burgoyne Baird that the company acquired John Hanna’s Shankbridge dyeing and finishing works in 1991. On the picturesque north west Irish coast of Donegal, overlooking Sheephaven Bay on the Atlantic Ocean, lies the Baird McNutt Studio, where our Irish linen collections are designed. Led by Peter McNutt, our design process is driven with an ethos of listening to what customers want and developing fabrics that suit your needs. Baird McNutt Irish Linen is a global business and Peter's inspiration is drawn from the many cultures he encounters. A keen windsurfer, he takes full advantage of the unspoilt beaches and hills of Donegal, blessed with such natural inspiration on his doorstep.